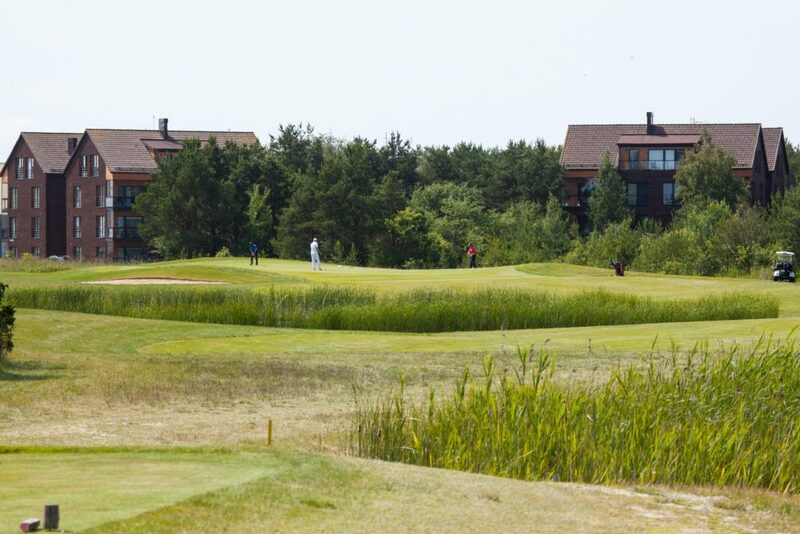 The readers of the Estonian magazine Golf got inspiration from our development near the Saaremaa golf course. „A golf course 50 meters away from home is about as luxurious as a champagne bath with strawberries. And a golf course 30 kilometers away is not much worse. At least not for a man from Tallinn. The minutes between sitting in the car and reaching the destination instantly vanish into nothingness,” the journal said.